Last week we took advantage of a sunny afternoon and went on a hunt for mini beasts! 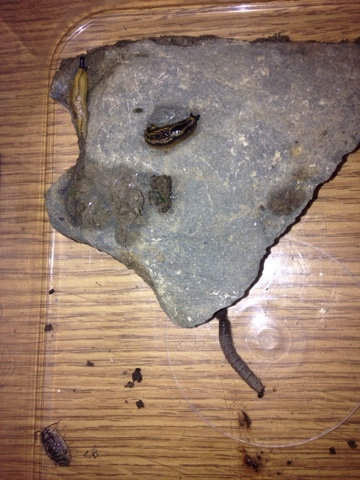 After an extensive search we found a woodlouse, two slugs and a worm! We also found a spider, but it wasn't a fan of our box!! We examined each mini beast and talked about how it moves, their physical features etc. Have a look at our little beasties below! Highest Attendance in St. Clares! !